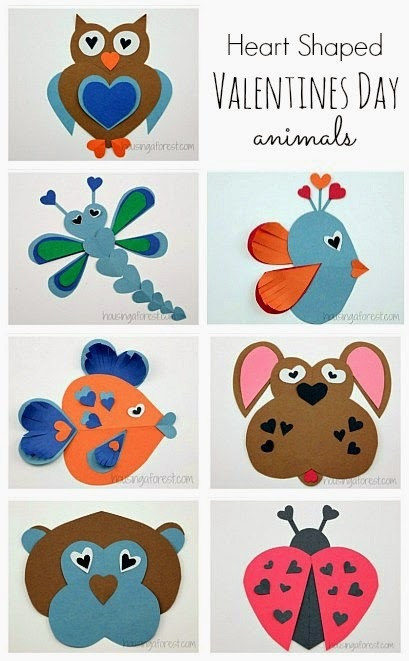 This cute craft allows your kids to practice cutting with scissors, and gluing--both great practice of fine motor skills! 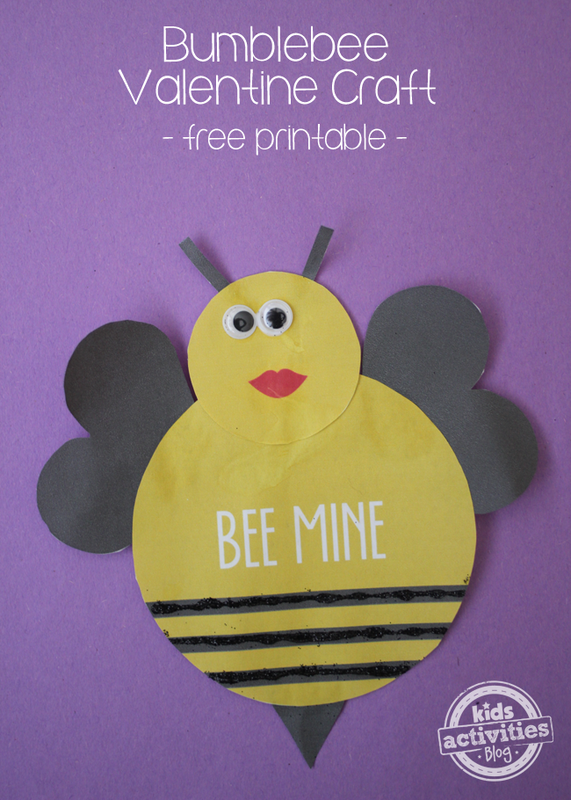 What could be easier than printing out a tutorial, cutting, gluing together and adding a couple of googly eyes?! 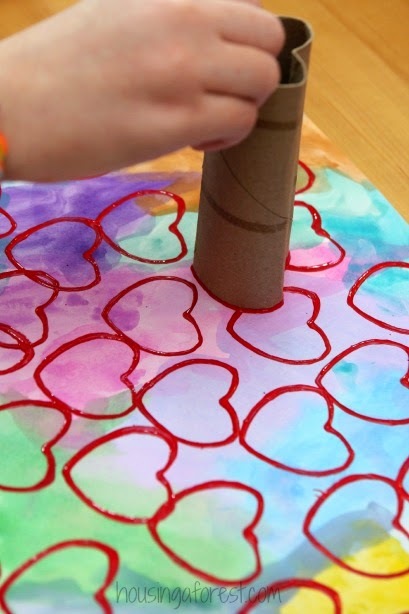 Paper, paint and a toilet paper roll...probably all things you have laying around at home! 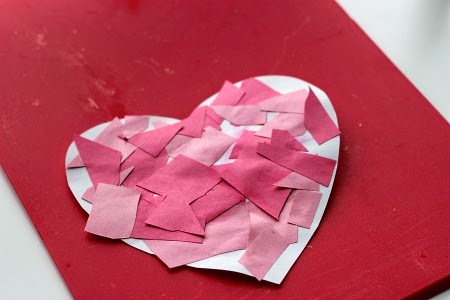 This one might require buying a few supplies like heart stickers or candy hearts, but still a really simple activity! 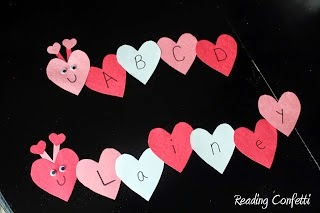 Cute little heart shaped bugs...the possibilities for what to write on these are endless! 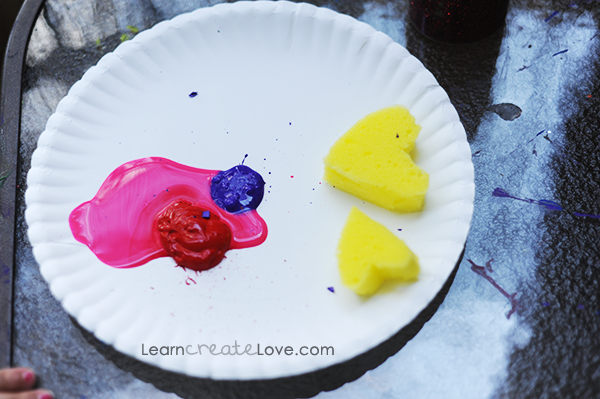 Who doesn't love hand print art?! I'm sure most of us have a sponge buried somewhere under the sink, right? 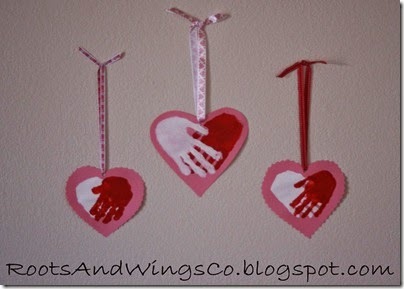 Put it to good use with this cute and easy craft! 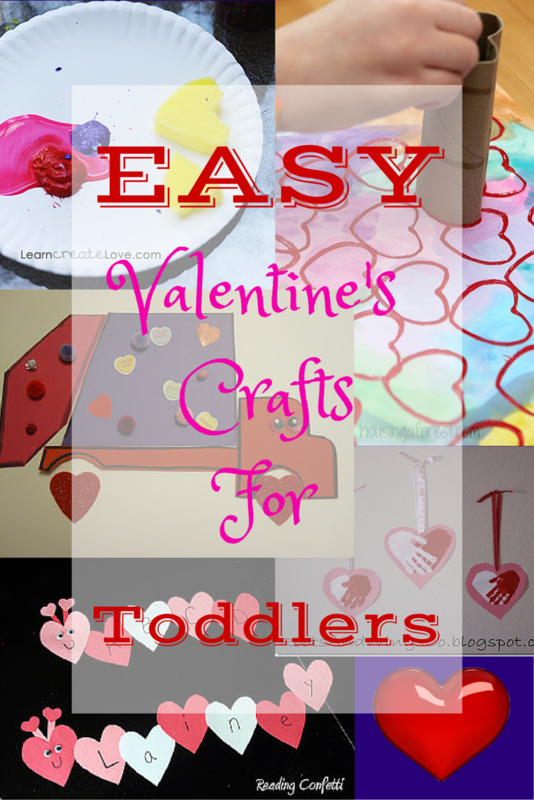 Which craft(s) are you planning on doing with your kiddos for Valentine's?